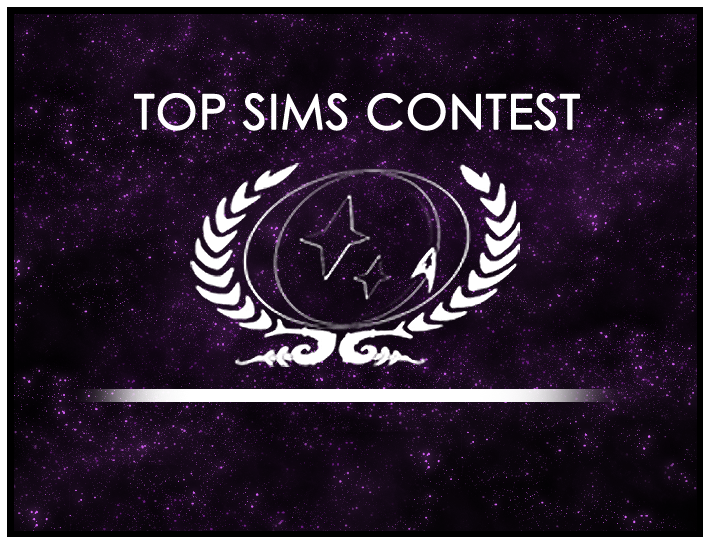 For 2012, the members have decided to implement staff-judging run-offs to our Top Sims Contest, to help guard against crews “stuffing the ballot box” for sims from their ships. As such, there are now three run-off rounds which are judged by staff of the group, rank Commander or above. Six sims went to Run-off Round 1, and one came out the winner: “The Caper of the Century” by LtCmdr. Danny Wilde, LtJG Luna Walker! Their sim will now continue to the final round of voting in December, to face off against the winners of Run-off Rounds 2 & 3. Congratulations to LtCmdr. Wilde and LtJG Walker!